Do you have a blog? Are you interested to learn how to get paid blogging? Or are you a blogger who’s seeking to earn more money online from your blog? Then continue to read this post to learn how and where one can find chances to get paid to blog, by composing sponsored reviews, paid posts or paid blog posts. Below is a list of 6 easy-to-use websites or paid blogging networks. You can use this to find sponsored post work even if you’re a beginner. I think you will find this highly valuable. Chitika is a popular site that writers and bloggers sign up for. Nevertheless, only quality blogs are approved by Chitika. Make sure to boast about your blog highly whenever you apply. In 2019, Chitika now works similar to Google AdWords. This means you set up their code on your website and ads display automatically. With Izea you get paid after you have published a social post or article. They have many different sponsored posts and content writing opportunities. Other businesses post their request and you can bid and submit a short proposal. When you are accepted Izea will give you a summary of the actions required. This is most likely the biggest paid web blogging network where one can find tons of opportunities. One reason behind this is that this is among the first sites in this article. They claim you might easily earn $500 per month or more. You will need to connect your social network accounts so that they can review your number of followers. So it’s definitely worth trying and it’s free to apply. Pay-Per-Post used to be a similar website where they paid writers monthly, however it has been taken over by Izea. SponsoredReviews.com was a great website where writers got paid by PayPal twice each month. However, they closed their doors in 2018. Coobis is a great website to find high paying chances for writing paid posts or blog posts. The site is originally in Spanish but you can use Google translate. Firstly, you enter your Google Analytics so they can verify the number of your monthly website visitors. After that, companies will seek you out and request that you write for them ad include a backlink. Get Reviewed is similar in nature to Coobis. You will need to add your blog first and then advertisers will be able to search and view it in the marketplace. LinkFromBlog is an excellent site for high PR blogs. Buy Blog Reviews – Payment: Writers get paid by PayPal twice each month. What is really good about LinkFromBlog is the 0% commission for bloggers. If you bid for $10 then you are more likely to get accepted. But high PR blogs may still find $15 or $20 chances every now and then. That’s a realistic estimate and maybe you should look at a more realistic number like $5 to $10. So this paid blogging network isn’t for everyone. However, if you’re looking to monetize your blog with different income streams give it a try. It is also a good advantage to have your own custom domain and URL. ValuedVoice is great for social media influences and bloggers alike. You bid for an opportunity to write compensated blog posts. It is a very easy to use website with a great interface and it’s free to register so I recommend this one also for paid blogging opportunities. 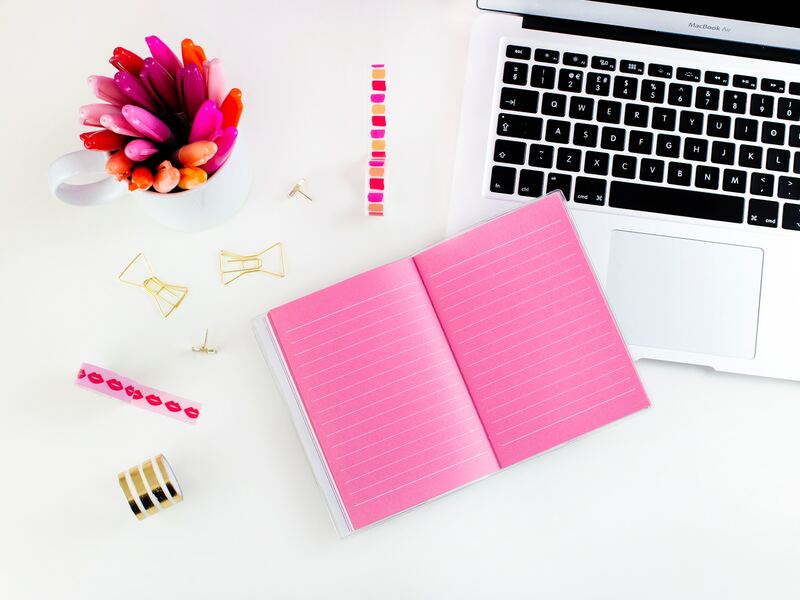 At this point, you may either continue wondering how to earn money from paid blogging or simply register to use the websites and see how it works out for you. One of the greatest tips to earn more money from your blog is to compose paid posts regularly. Additionally, it’s recommended that you sign up to as much as you can. And most probably the sites mentioned above will likely be your most important source of web blogging income for beginners. Finally, the size of the review you write will generally need to be between 200 to 500 words.